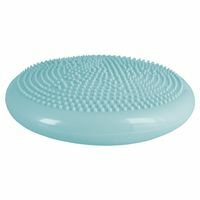 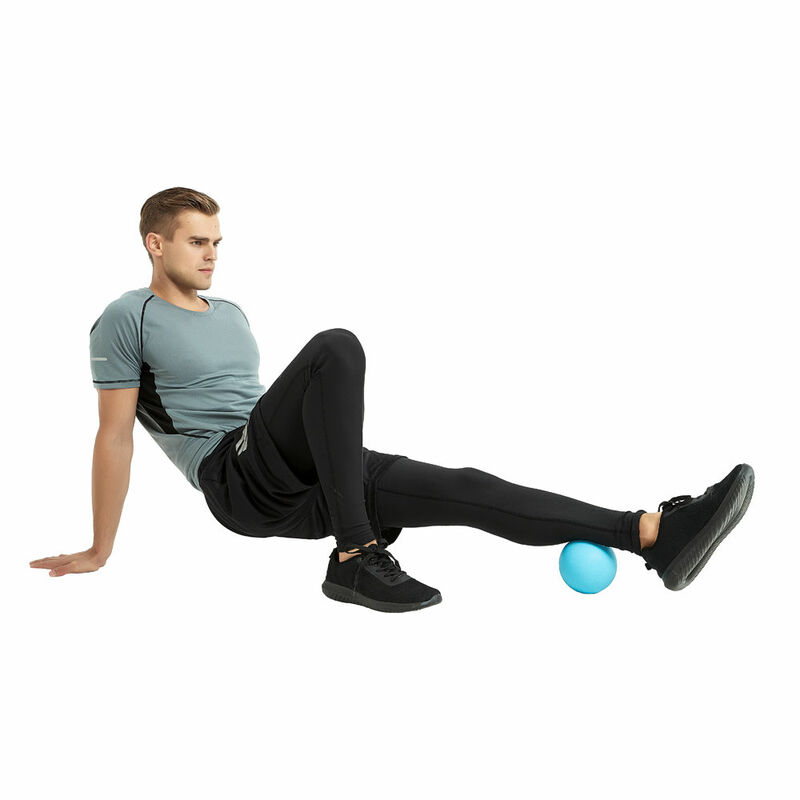 The Massage Ball inSPORTline Thera 12cm is an easy-to-use accessory for a full body massage, primarily suitable for smaller muscle areas. 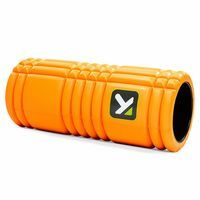 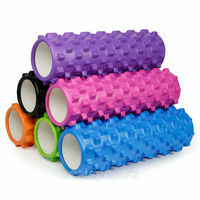 Its hard, rubber surface and fine texture allow for better adhesion and thus a more effective massage. 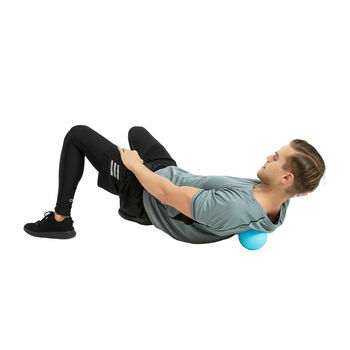 It can be used to exert pressure which helps relieve pain, improve tissue rehydration, blood circulation and muscle tonus. 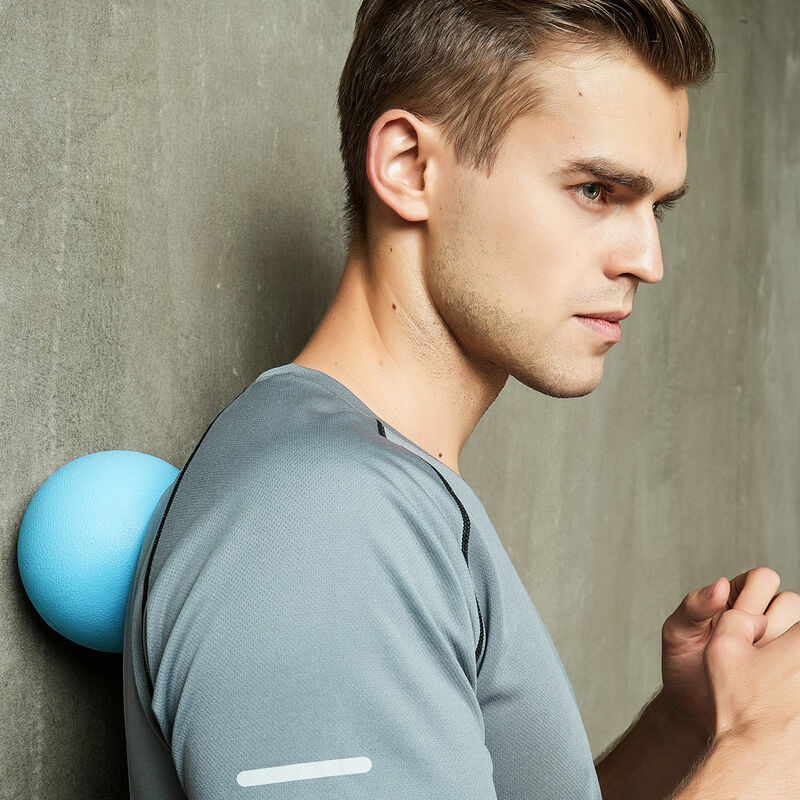 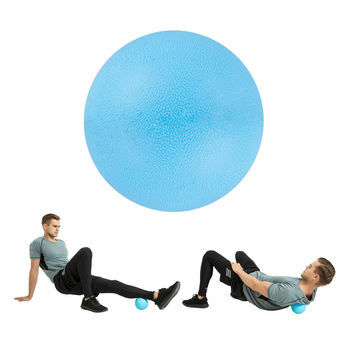 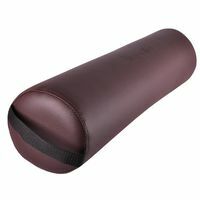 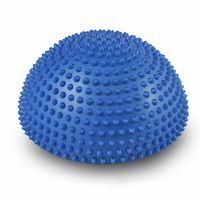 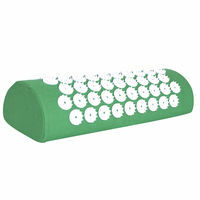 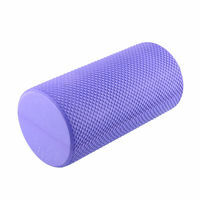 The Massage Ball inSPORTline Thera 12cm is made of a washable material. 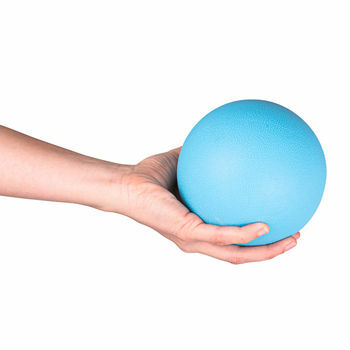 Since this ball is quite heave, it provides excellent stability. 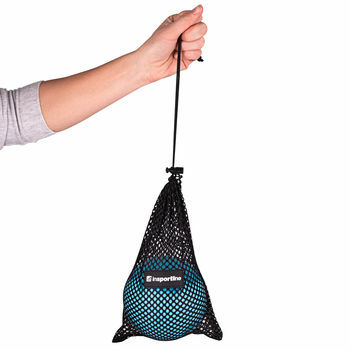 You may also appreciate the practical carry bag, thanks to which you can take the ball with you on your travels or to the gym.